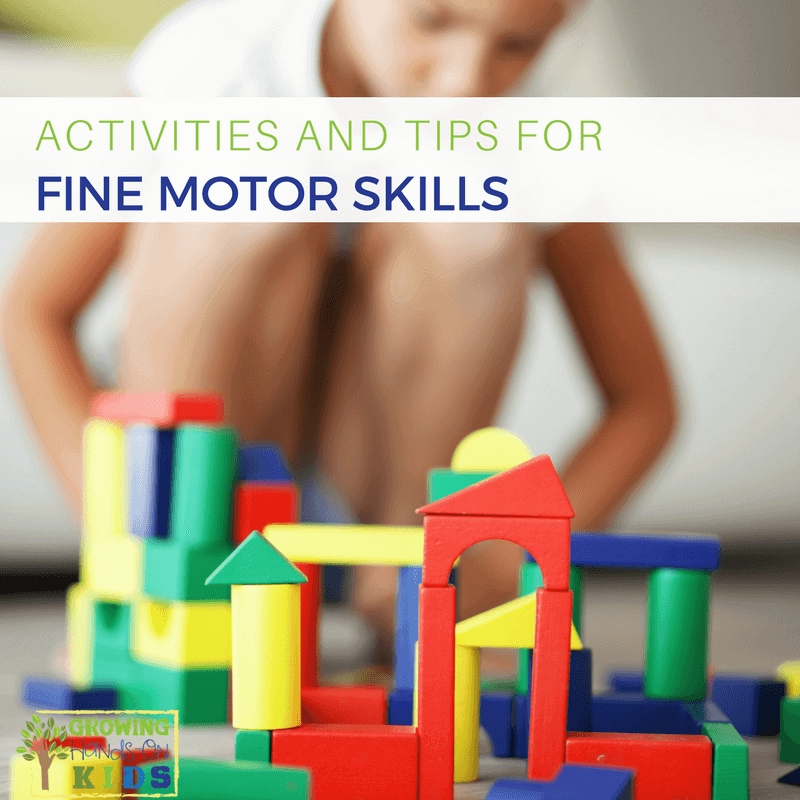 I love sharing great activities for fine motor skills development here on my blog. Below you will find every single post I have ever written on fine motor skills. 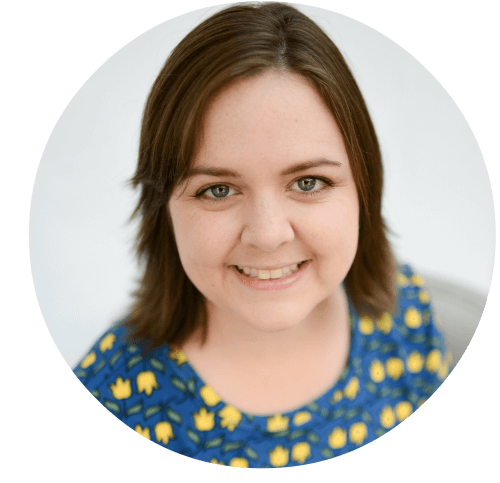 I have them categorized by ages and skills so you can find what you need easily. 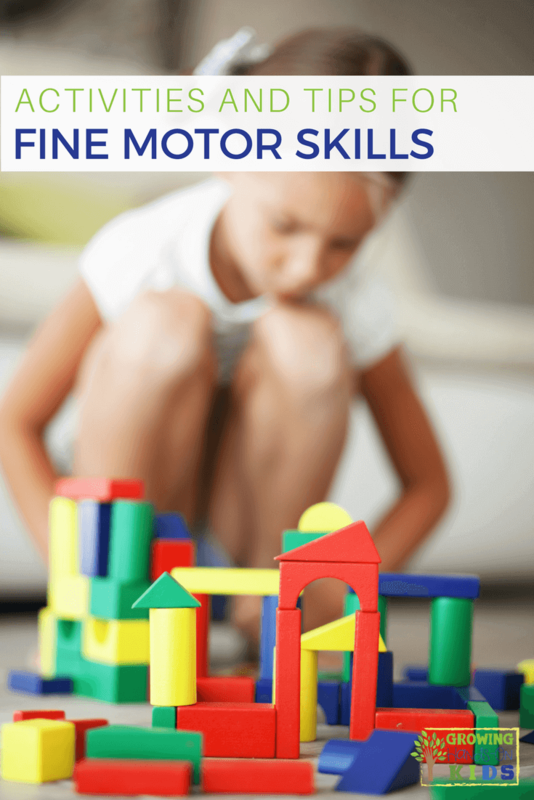 Over the last couple of years, I've been focusing on sharing a lot of fine motor skill activities on my blog and also researching fine motor development for my book, Basics of Fine Motor Skills. 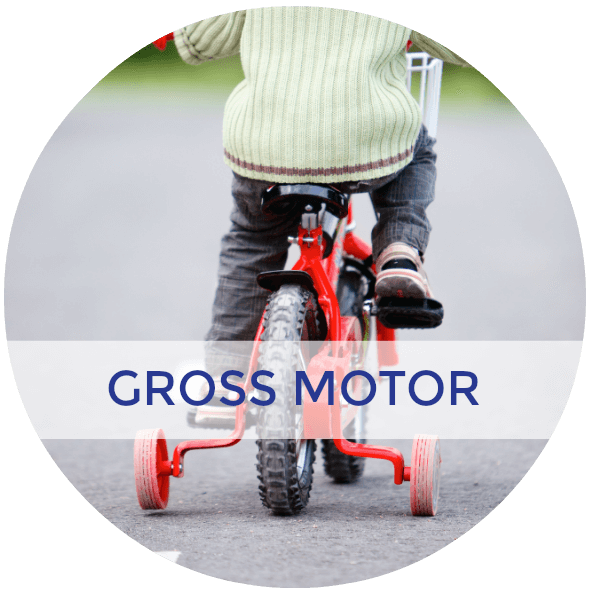 It's so easy to add fine motor activities into your day. 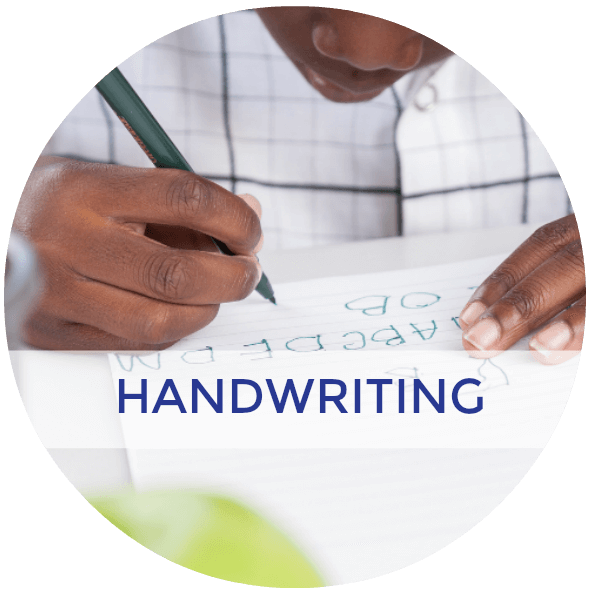 Whether it's helping in the kitchen, taking out the trash, working on a puzzle, or zipping up a coat, kids can practice all the skills they need in day-to-day life. 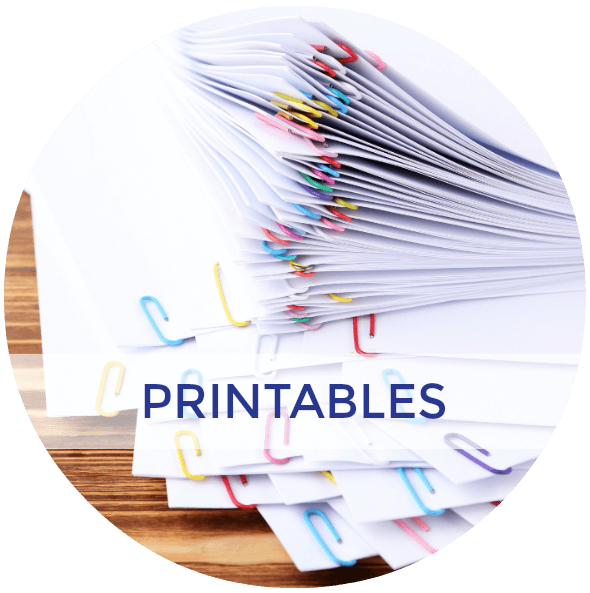 It's important to understand what a child is able to do developmentally, so the first thing I want to share are the fine motor checklists I created. 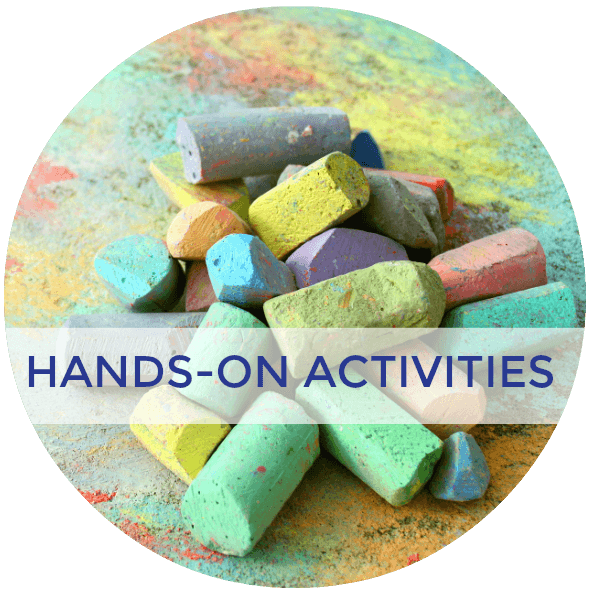 Each list shares age appropriate skills that a child should know by that age. 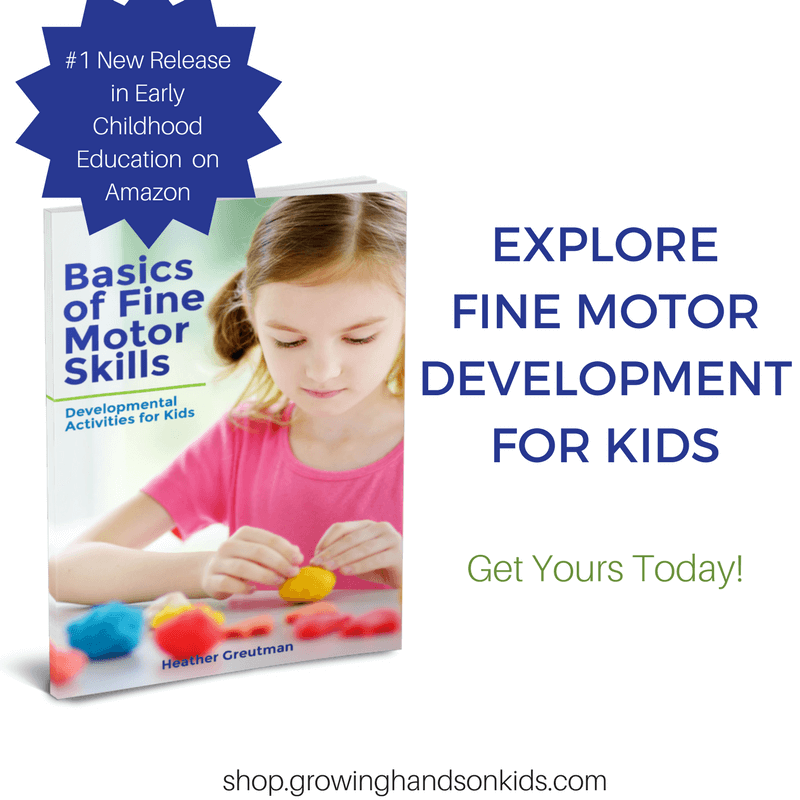 Remember that all children do develop at their own pace, so these are just general guidelines. 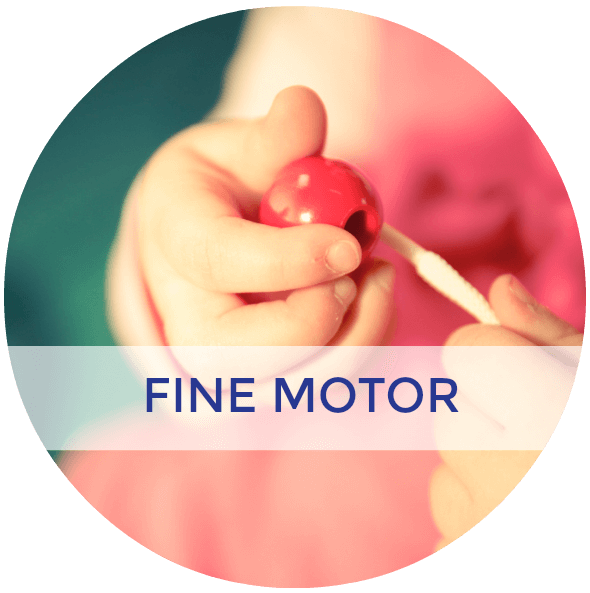 Always consult with your child's doctor is you suspect a delay in fine motor skills. 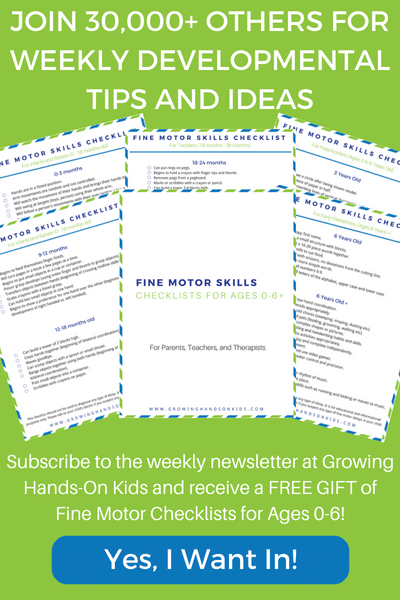 I offer a free, 5 days of fine motor development tips e-mail series. 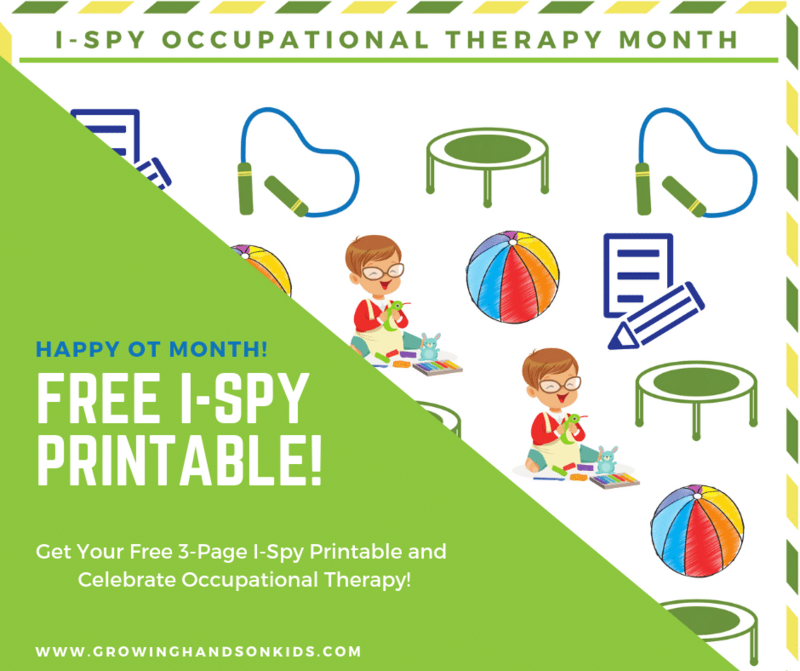 You can sign up below and you'll also get a free printable of 25 fine motor activity ideas at the end of the series. Enter your e-mail address below and you'll be signed up! 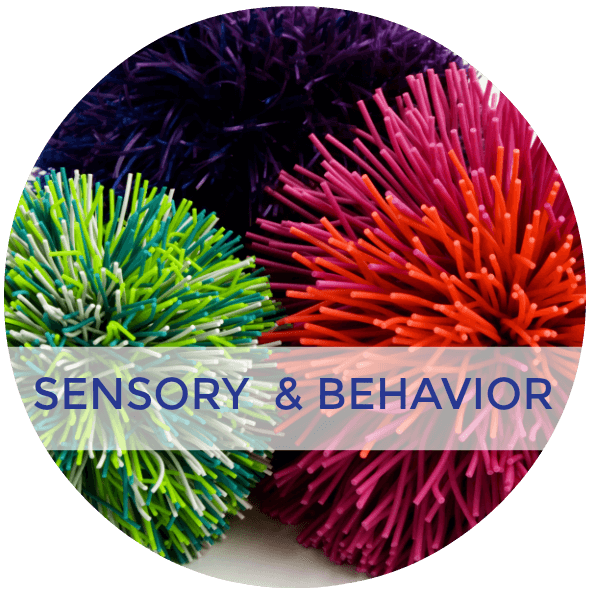 For more fine motor tips and ideas, be sure to follow Pinterest boards below.